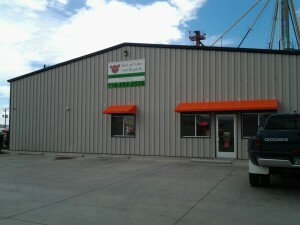 Welcome To San Luis Valley Auto Repair! We are a full-service automotive repair and service shop catering to the Monte Vista Colorado area and surrounding communities. From regular maintenance, such as auto tune-ups or oil changes, to major engine or transmission repairs, our mechanics will fix your vehicle the right way, the first time, saving you time and money! At San Luis Valley Auto Repair we understand these hard economic times and offer affordable prices for your vehicle’s repairs and maintenance. Trust our years of experience, state-of-the-art equipment, and ASE Master certified and trained technicians with your vehicle. We work on foreign and domestic vehicles of all makes and models. 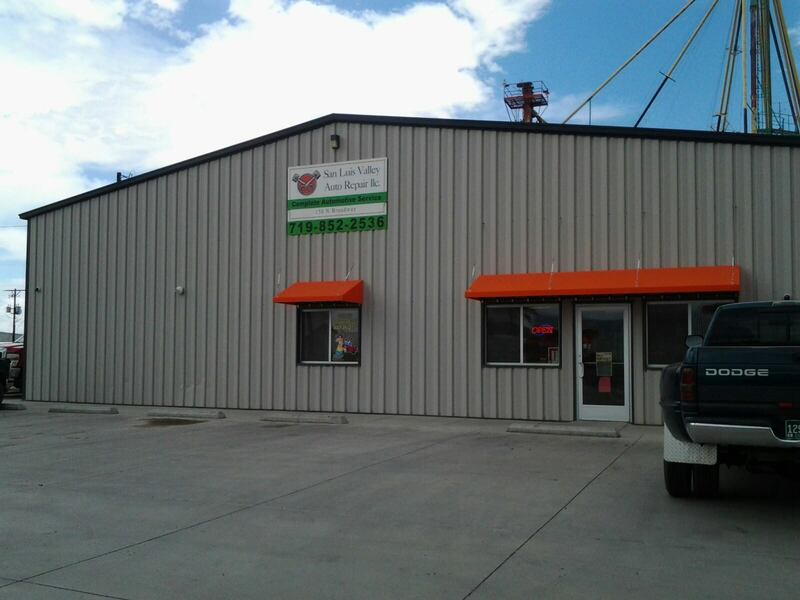 Here at San Luis Valley Auto Repair, we have a proven record of quality service and satisfied customers.